sad. . Wallpaper and background images in the Against Animal Cruelty! club tagged: animal cruelty animal rights photos animal protection animal welfare animal abuse poor dogs. Aww this is so sad. :'( I'm tearing up right now. Poor,poor little soul...All I keep asking is why ???? 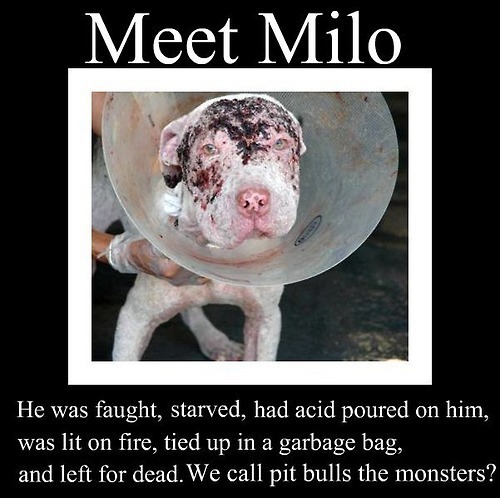 HOW DARE PEOPLE ABUSE HELPLESS ANIMALS!!!!!!!!!!!! This is the work of the devil seeping into the human soul. WHY!!!WHY!! !i met a shetland sheepdog named nina,and the had that cone,too!